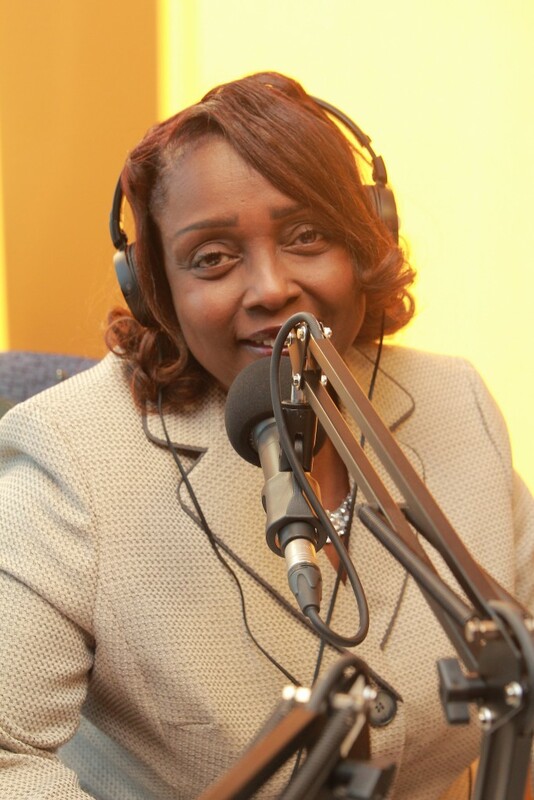 Join Patrina as she deals with the hot button issues of the church. My family, friends and work family. Writing songs and watching action movies. "I asked Jesus how much do you love me? Then He hung His head and died." "Life is not measured by how many breaths you take, but by how many moments that take your breath away." 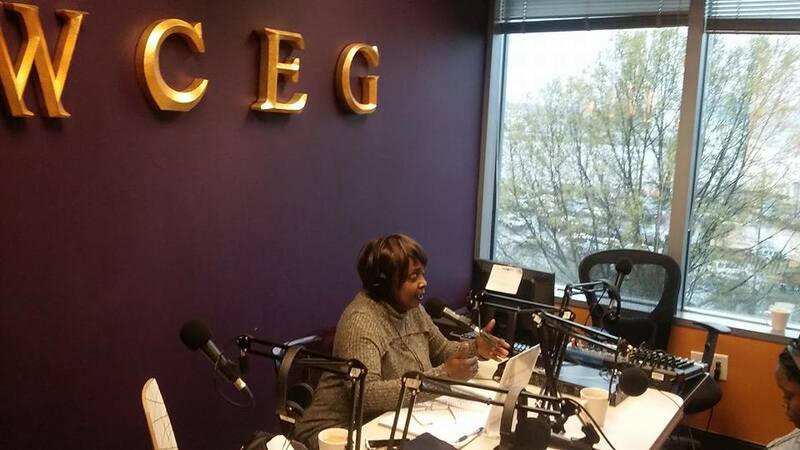 PATRINA WHITE MCCLURE is the host of Church Biz. She is also an ordained minister, motivational speaker, songwriter and founder and conference host of NLTS Conference Ministries, Inc.
Patrina is a member of Mt. Ephraim Baptist Church in Atlanta, where her father, Dr. R.L. White, Jr. is founder and pastor. She coordinates the church’s Sunday morning children’s ministry and their jail ministry. Rev. McClure is a volunteer chaplain for Fulton County’s Rice Street Jail and for Signature Healthcare’s Sunday worship services. She also serves on the Board of Directors of “Of the Well Ministries” which engages students from Clark-Atlanta University, Spelman College, University of West Georgia and Georgia State University into active worship and community outreach programming. She has attended the University of Maryland at Ramstein, Germany with plans to begin Bible College in the Spring of 2015. A resident of Douglasville, GA., she is married with four children.